This project called for the complete renovation in the Barringer and Davis Wings for a new outpatient clinic for the Department of neurosurgery. 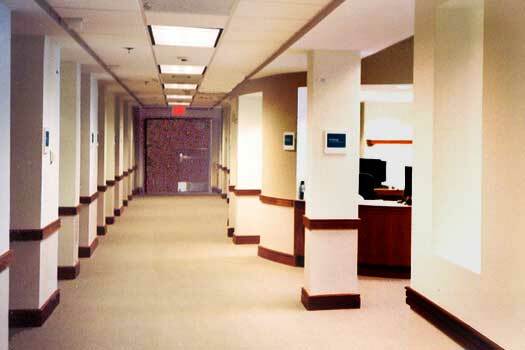 The interior load-bearing masonry walls on each side of the corridor were replaced with a column-beam system which allowed the interior space to be opened up and reconfigured. 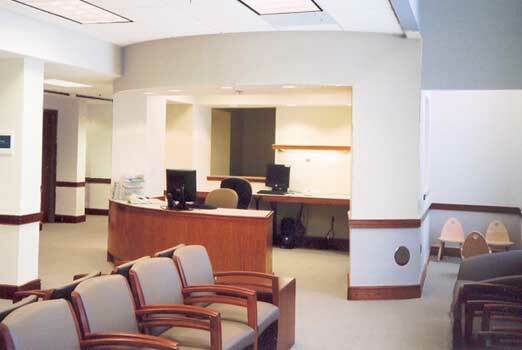 The interior layout facilitates the workflow of the patients and staff, dramatically improving efficiency.